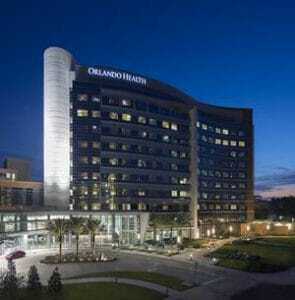 Gilbane has been chosen as one of the firms to provide continuing contract construction management services for Orlando Health on multiple projects. Projects will be completed at multiple occupied hospital campuses throughout Central Florida. The projects include Agency for Health Care Administration (AHCA) review and inspection process for active healthcare facilities as well as ICRA procedures. Learn more about Gilbane’s Orlando office here.